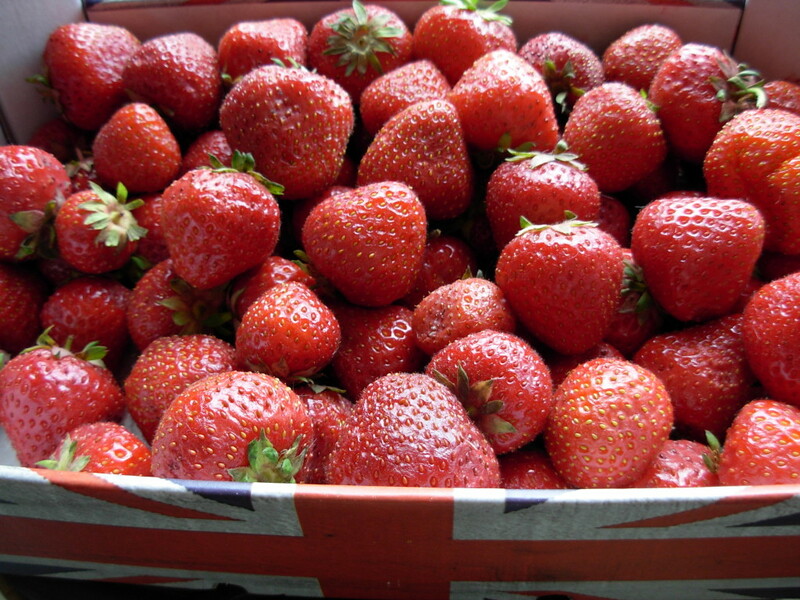 The first of this season’s strawberries are now appearing in the farm shops and farmer’s markets here. They are so juicy and tasty that they are well worth waiting for and I just don’t understand the people who buy the insipid tasteless offerings year-round in the supermarket. My first punnet of strawberries was eaten au-naturel with friends on a picnic last week. I was sneaky and only took half the punnet so that Mr Vohn and I could enjoy the other half with some delicious Madgascan vanilla ice cream. They were so good that we ended up standing in the kitchen eating all the strawberries before the ice cream was even ready! I tried a little trick that I found somewhere on the internet months ago – you know those tips that you see and wonder if they can possibly work? 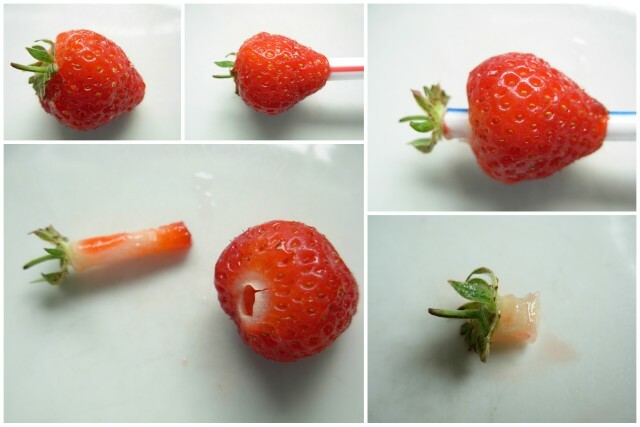 This one does – it is the simplest quickest easiest method for hulling strawberries, using a plastic drinking straw, and there is almost no waste. Genius! 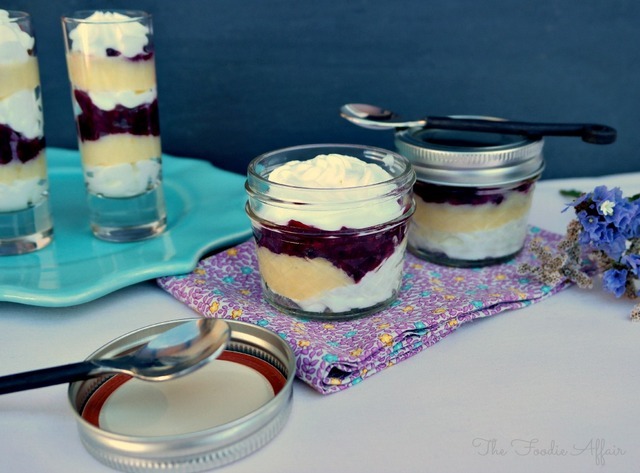 These Yoghurt Berry Parfaits from Sandra of The Foodie Affair are a brilliant combination of lemon curd, yoghurt and homemade berry sauce. I think they’d be great in little jars in a cool bag for a picnic. 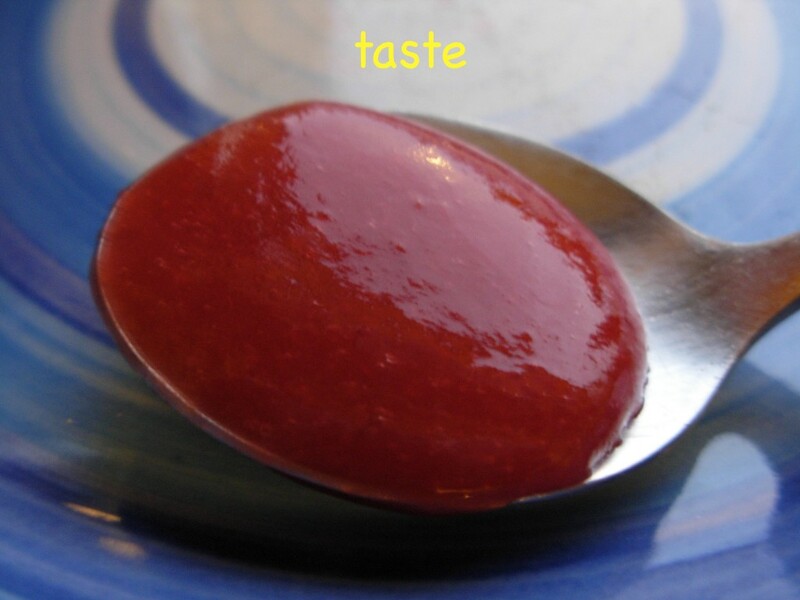 Camilla at Fab Food 4 All has come up with this genius recipe for Quick one-punnet Strawberry Jam. 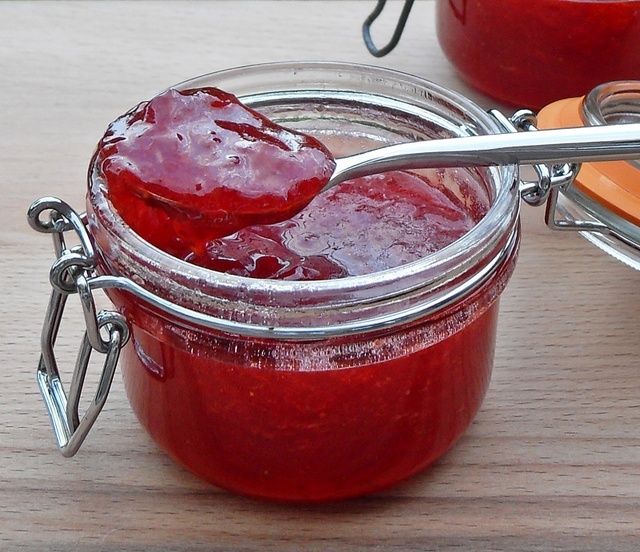 When Camilla says “quick”, she means it – this jam is ready in 20 minutes! 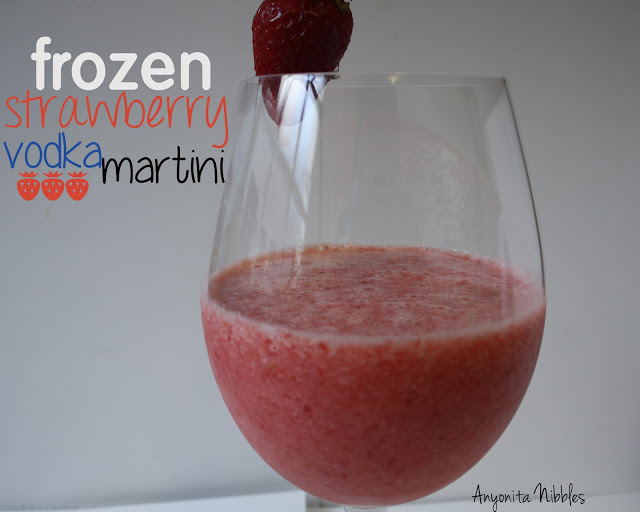 I am in love with this amazing-sounding Frozen Strawberry Vodka Martini by Anyonita at Anyonita Nibbles. I am so out of the habit of making cocktails but I think this might kick-start a summer-long obsession! 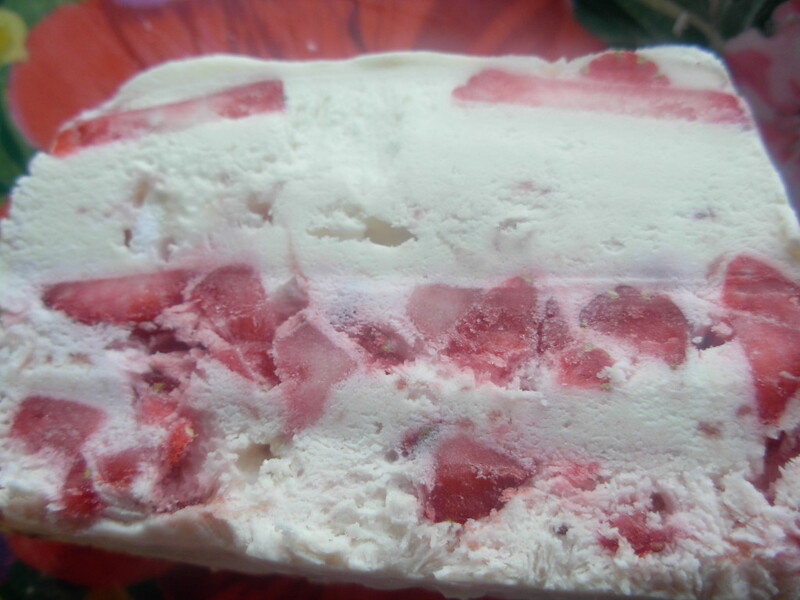 Speaking of ice cream, do try out my Strawberry Crunch Ice cream – the crunch is broken meringues scattered throughout – Yum! So, do tell me dear reader, what is your own favourite strawberry dish? Strawberries are my favorite fruit!! I love how you used the straw to remove the tops! Brilliant!! All of these recipes look fabulous! Thanks Michaela! The straw trick is so genius that I feel a bit lost now when I’m prepping strawberries and don’t have a straw to hand! Oh those are some seriously scrumptious strawberries! My favourite strawberry dish has to be a salad of avocado and strawberry with black pepper and balsamic vinegar. Love it! Saying that, I also love dipping fresh juicy strawberries into caster sugar and nomming away! Great post!I just love strawberries! !Great straw trick! !The icecream would be perfect right now!Heated Athens calling!